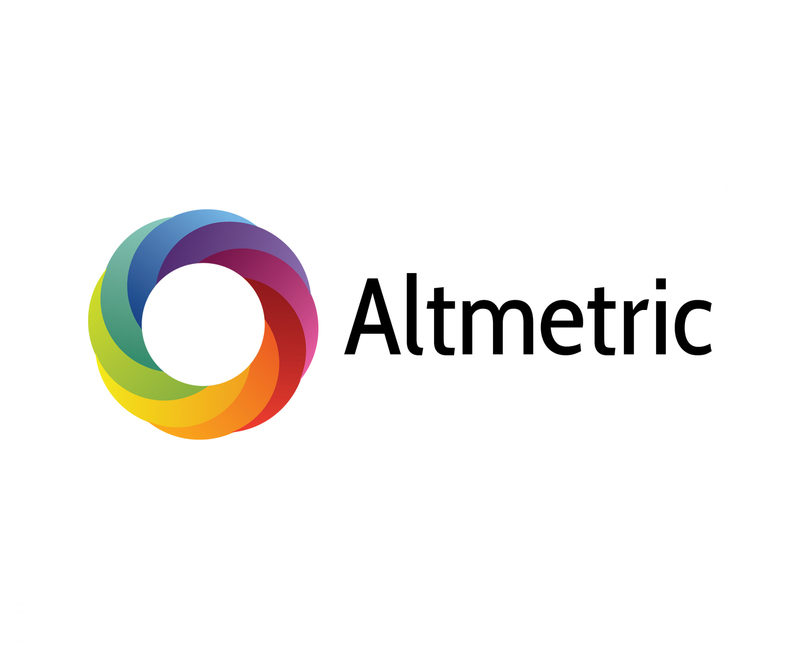 Altmetric today announced the launch of Altmetric Badges for Books, enabling publishers to provide an at-a-glance summary of the online attention a published book and its individual chapters have received. Now available on content that is identified by ISBN (International Standard Book Number), the distinctive Altmetric donut badges and associated details page provide authors, editors and readers with a real-time record of mentions from mainstream media, public policy documents, online reference managers, blogs, social media, and post-publication peer review platforms. 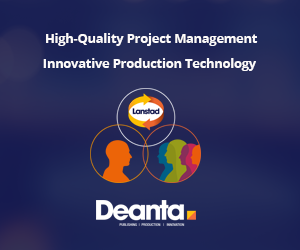 Designed to be embedded in book and chapter pages on publisher websites and other content-hosting platforms, readers are able to click on the badges to view the Altmetric details page, which provides a collated record of all of the online mentions. The service will launch on the Taylor & Francis Routledge Handbooks Online platform. Routledge Handbooks Online brings together the world’s leading scholars to provide a cutting-edge overview of classic and current research and future trends in the Social Sciences and Humanities. Covering topics as disparate as archaeology, law, climate change, politics, religion and tourism, the handbooks span an exceptional list of books by many of the greatest thinkers and scholars of the last 100 years. Altmetric badges for books are now available to all publishers, and the badges will be live on the Taylor & Francis platform in May.